A high-performance training boot that doubles as everyday casual wear. 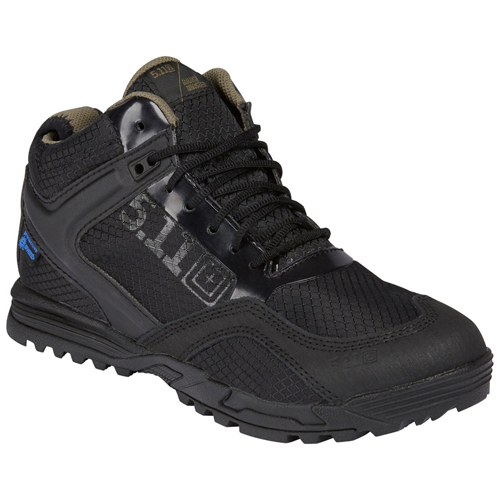 Engineered from durable ripstop nylon, with Clarino leather overlays and an event waterproof, breathable lining, this boot will help you train, while keeping you dry and safe. A CMEVA midsole and nylon shank provide stability, and an Ortholite insole enhances comfort. Arch and climbing lugs, a heel brake, heel drop, and a broadened forefoot ensure acceleration, traction, and balance. A boot that makes you better.